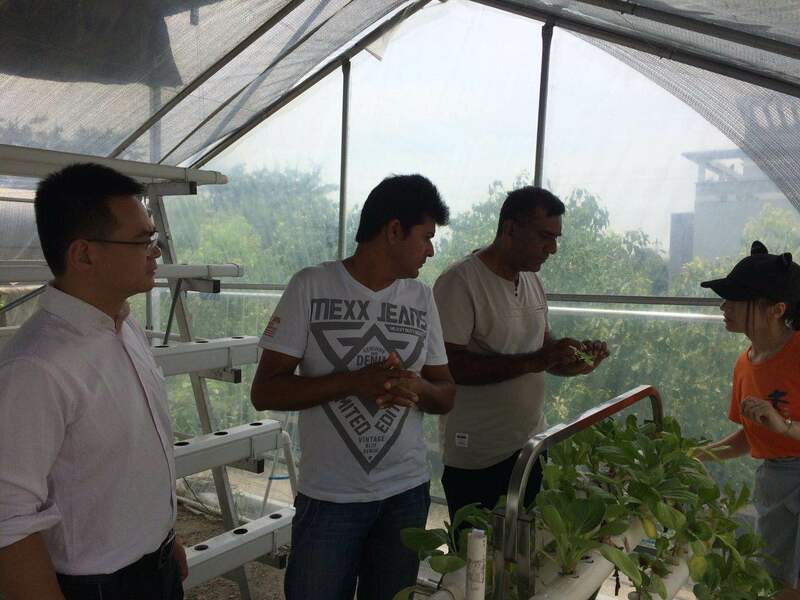 Mauritius Clients Mr Raj visited our greenhouse and nft hydroponics system with his two friends last week. 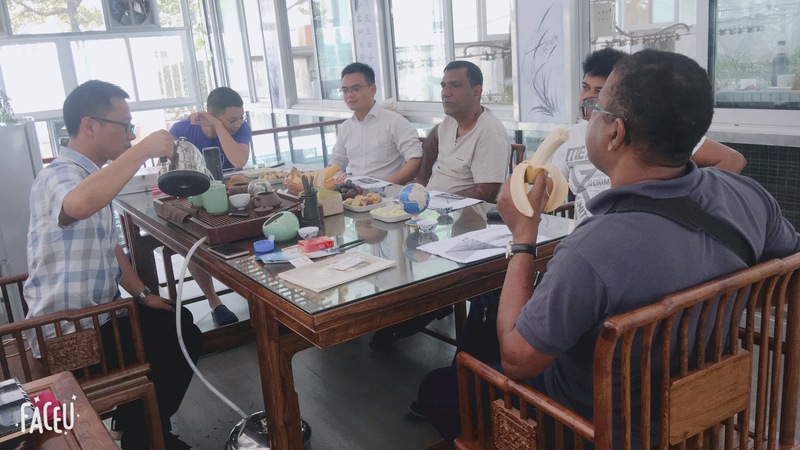 We had a short meeting ,taliking about their project . 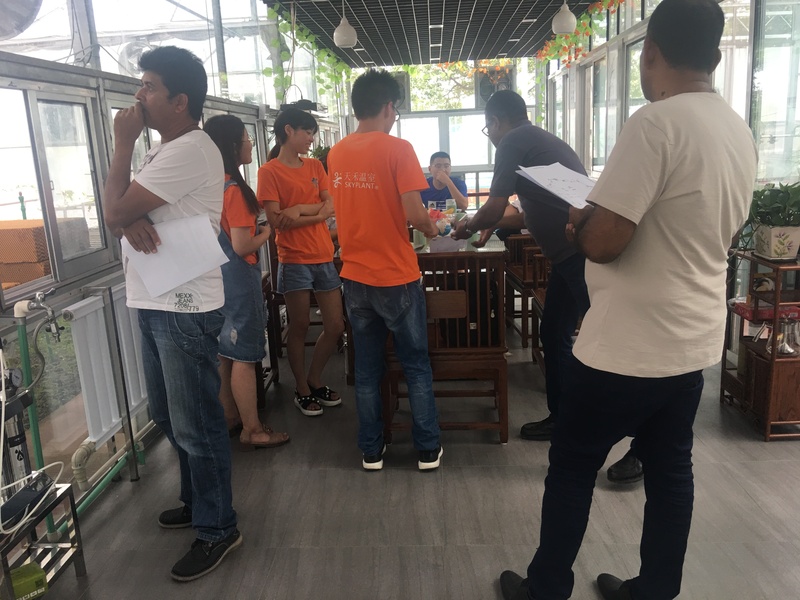 They visied our Glass Greenhouse and film greenhouse .They checked our greenhouse cooling systems, exhaust fan ,ventilation systems and saw how the shading system and Irrigation System worked. 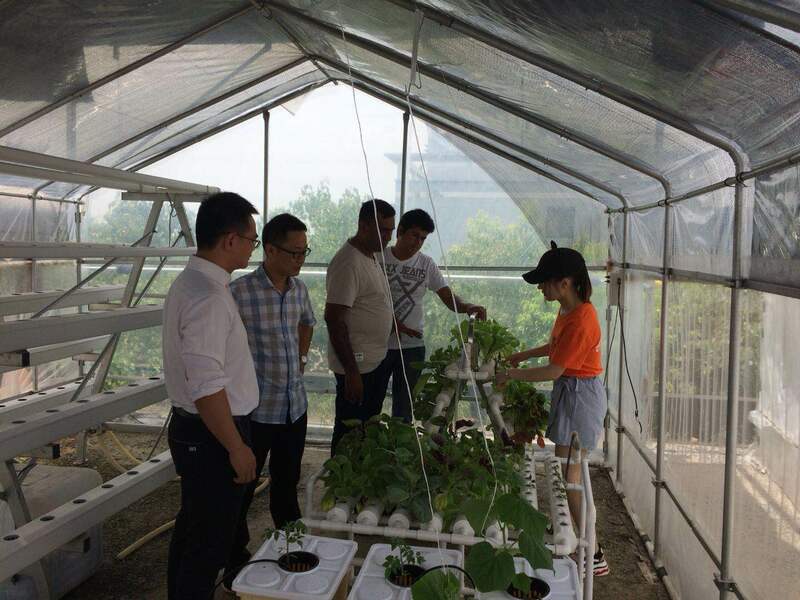 Our engineer operated and teach them how these systems worked. 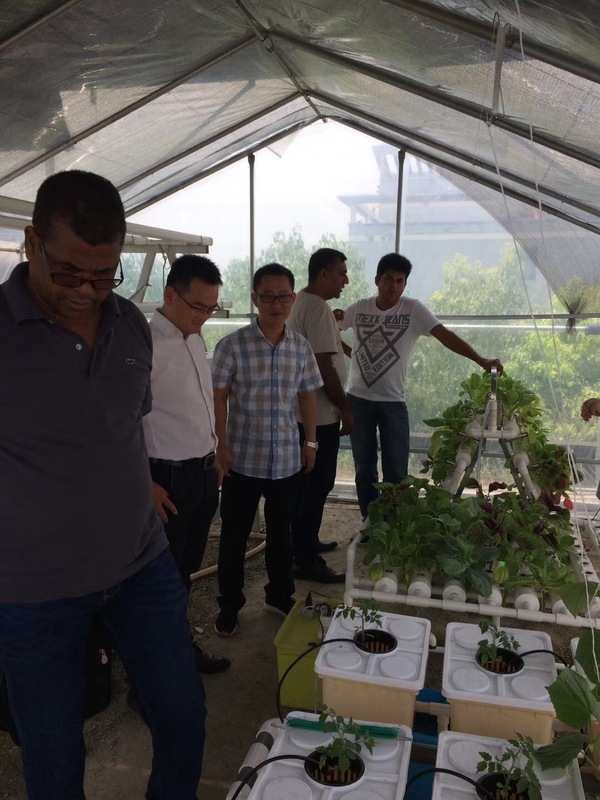 After lunch our clients visited our small hydroponics kit and large NFT system. 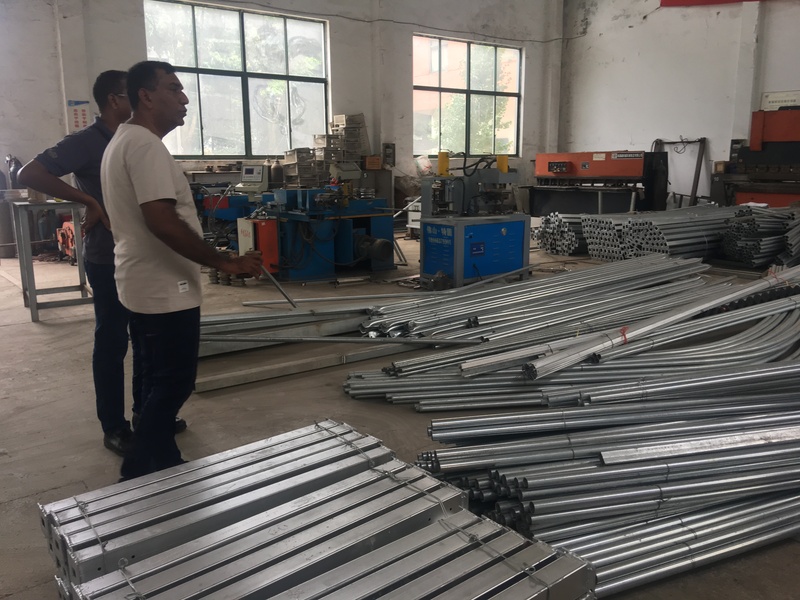 Finanlly , clients visted our factory about producing of greenhouse structure . 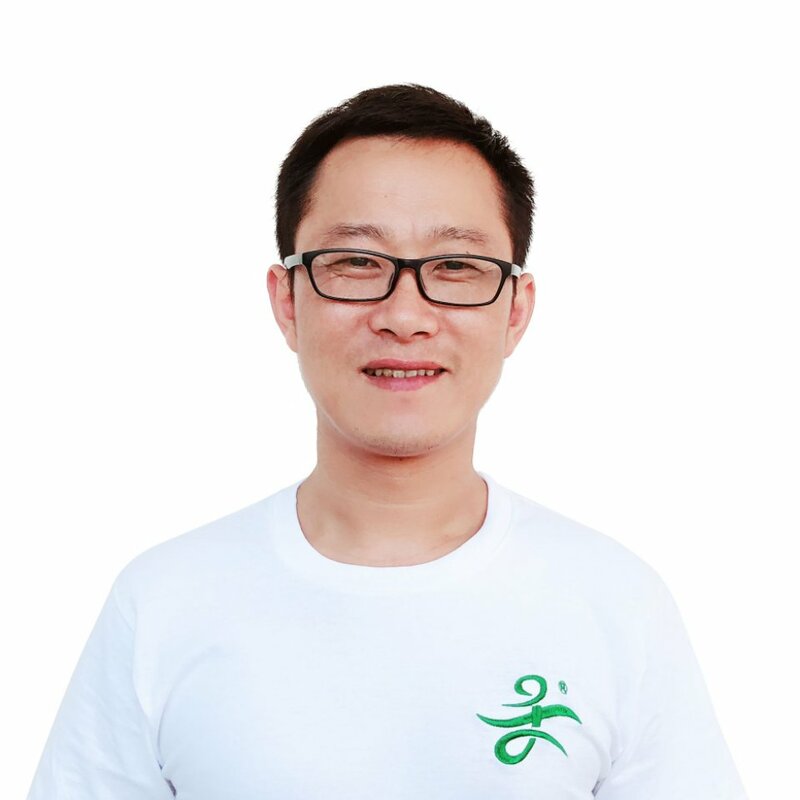 Wish we can build a long term business relationship . 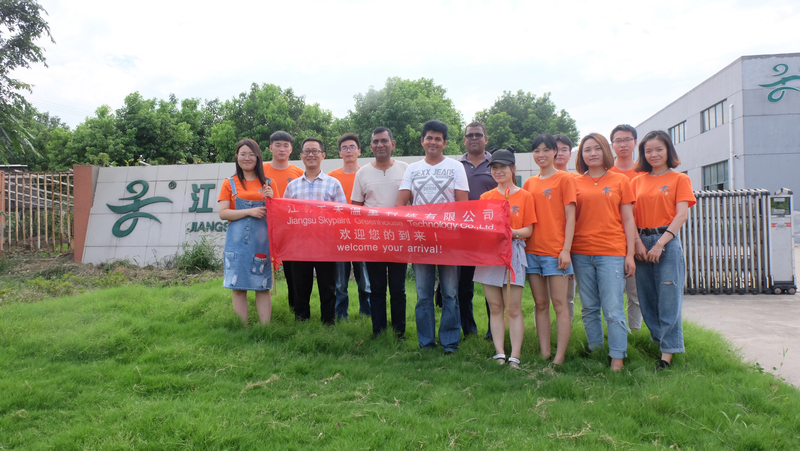 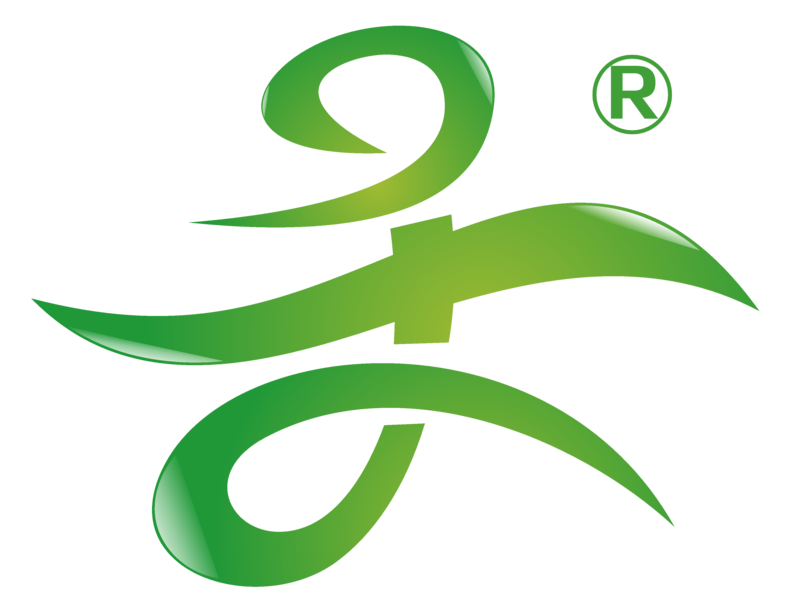 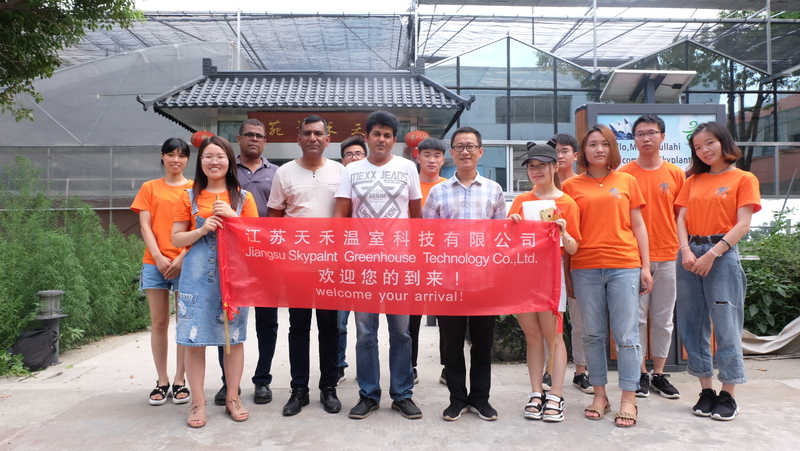 Welcome to visit Skyplant Greenhouse Technology Co.,Ltd again. 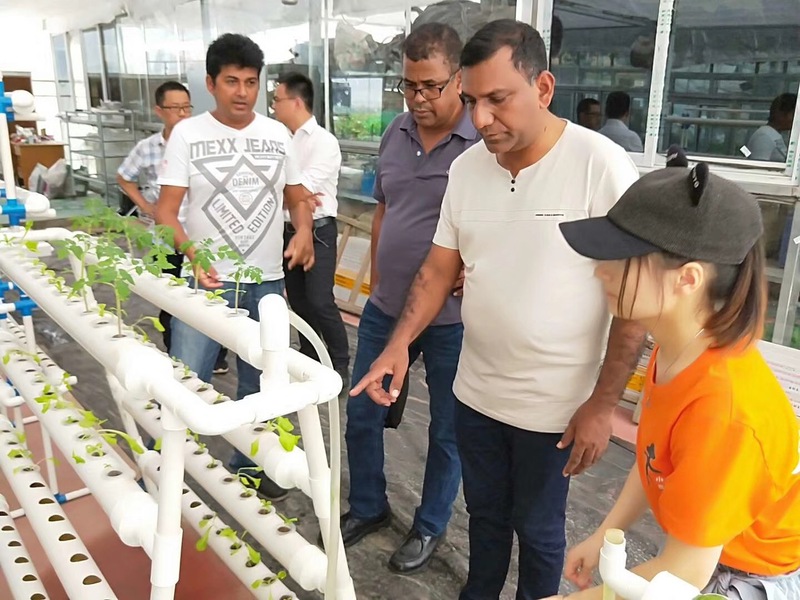 Previous: Iran client Mr.Mohammad and his friends visit our company for greenhouse and hydroponic system Next: Australian Client Mr Abdulla visited Skyplant Greenhouser Technology Co.,Ltd.